The sensational singer of Bollywood, 31-year-old very well known as melodious, expressive and harmonious. The worldwide famous and loved personality Bollywood singer Arijit Singh, welcome to his back performance in Dubai after two years interruption. Live performance will be held at the Dubai Trade Centre on Friday, January 19, 2019, by the sensational and heart touching voice of the 31 years old Arijit Singh known for soulful and melodious. Praised and much-admired for his art of generating the emotions and soul of music through his voice and melodious songs by him span a range of categories. Most famous songs sung by him which romantic numbers like Tum Hi Ho from Aashiqui 2, Channa Mereya from Ae Dil Hai Mushkil, Hamari Adhuri Kahani title track, in the demand singer have lent his performance in many blockbuster movies and albums. 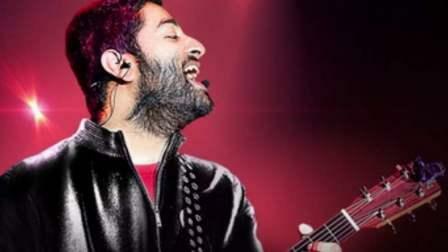 Dhs150- Dhs4500 will be the cost of participation ticket of the Arijit Singh show.